26 Simple DIY Pet Projects Anyone Can Do! 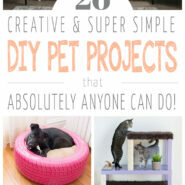 Home > Family > 26 Simple DIY Pet Projects Anyone Can Do! 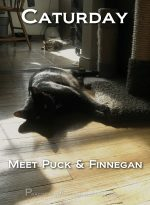 Show those furry members of your family some love! These super simple DIY pet projects are easy for anyone to do and the perfect way to pamper your pet! Pamper your pets with these fun DIY pet projects! They’re all so simple anyone can do them! We’ll start with projects for your favorite canine, and then list the projects for your feline friends below! 1. 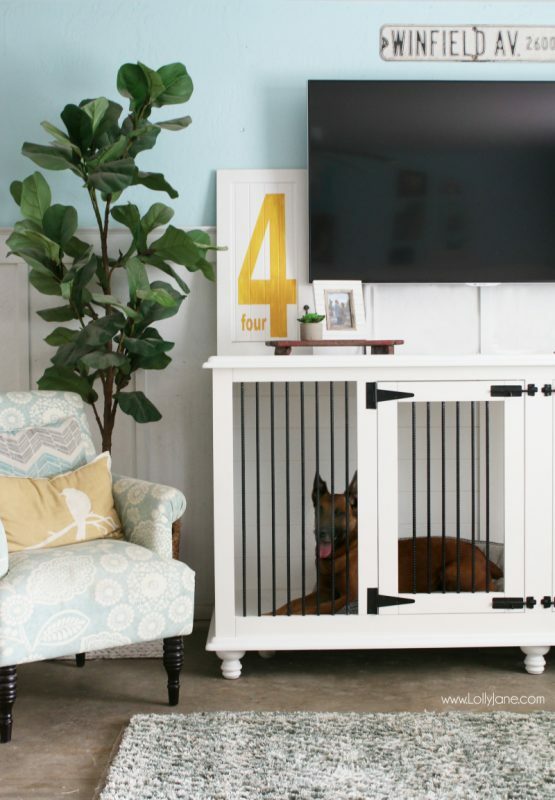 Gorgeous AND functional furniture for you and your pups! What a gorgeous TV console! Oh wait, is it a dog crate too?! This DIY project is AMAZING! See the full instructions on Lolly Jane. 2. 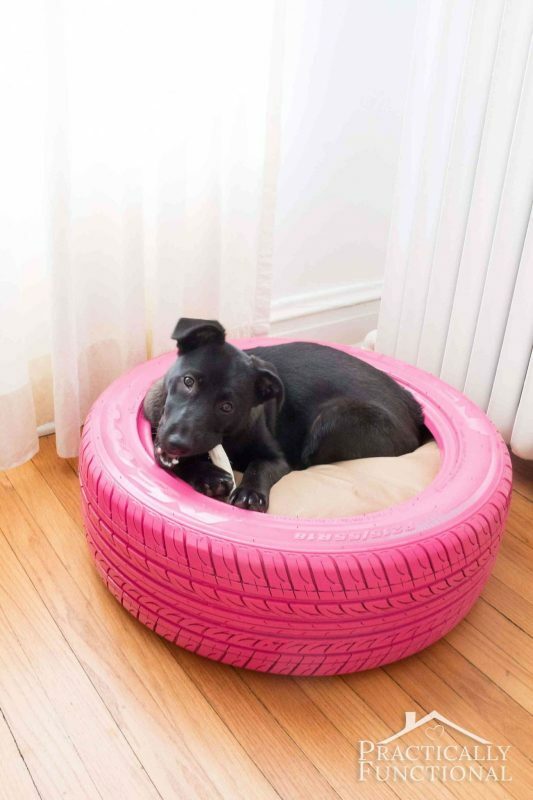 This recycled DIY project will be your pup’s favorite! This project is so quick and easy to do, and your dog will love the combo of a soft bed in the center for snuggling and the stiffer edge for resting against. 3. 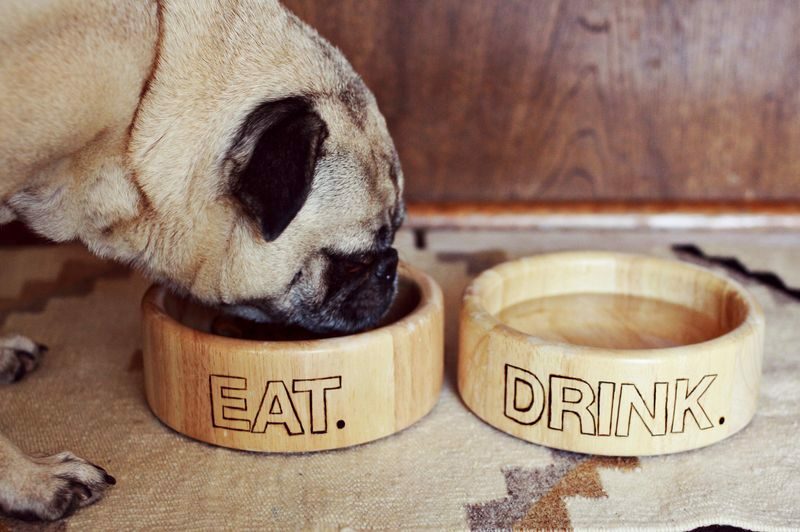 Check out these gorgeous custom-made doggie bowls! Customize a couple of wooden bowls with a simple wood burning tool. Easy to do, and the result is gorgeous! See the full instructions on A Beautiful Mess. 4. Keep your pup clean, free of fleas, and smelling great! 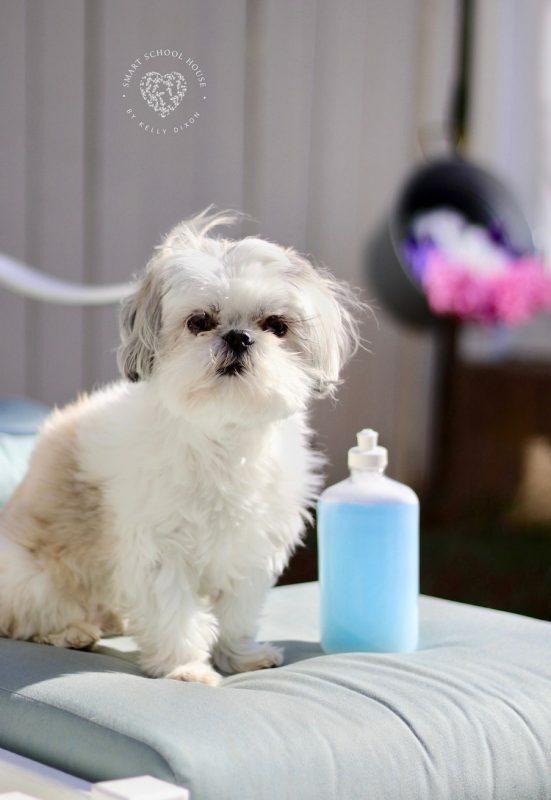 This homemade dog shampoo is an inexpensive alternative to commercial products, and it’s safe and gentle for your pet! 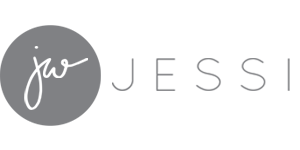 See the full instructions on Smart School House. 5. The easiest way to wash your dog! Ever wish you had three hands when trying to bathe your dog? This DIY dog washer stands up on its own so you can always keep two hands on your pup! See the full instructions on Specific Love Creations. 6. Make a pretty frame for your pet’s favorite bed! 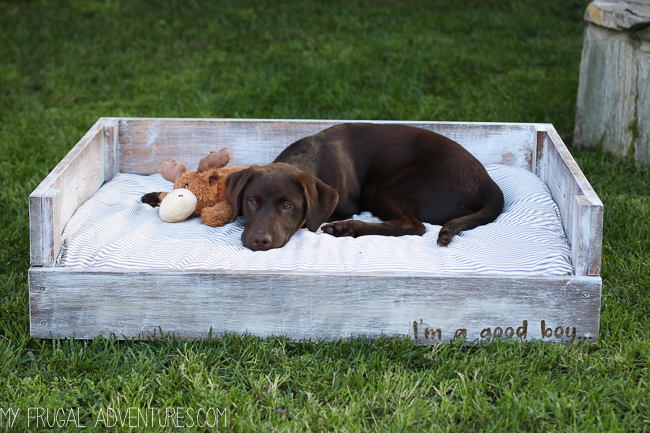 This cute DIY dog bed frame gives your pup’s bed a little more support than just a pillow plopped on the ground, plus it’s totally stylish! See the full instructions on My Frugal Adventures. 7. These no-bake treats are perfect for summertime! 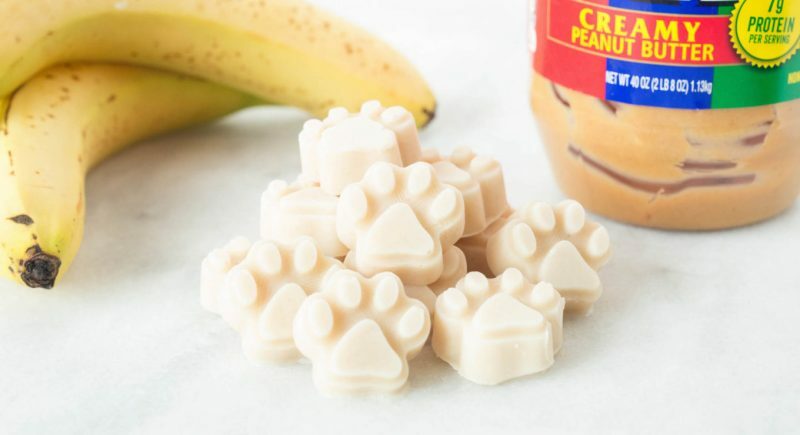 You don’t even have to turn on the oven to make these yummy treats for your pup. They’re quick and easy to make, and a great way to beat the summertime heat! See the full instructions on Cooking With Janica. 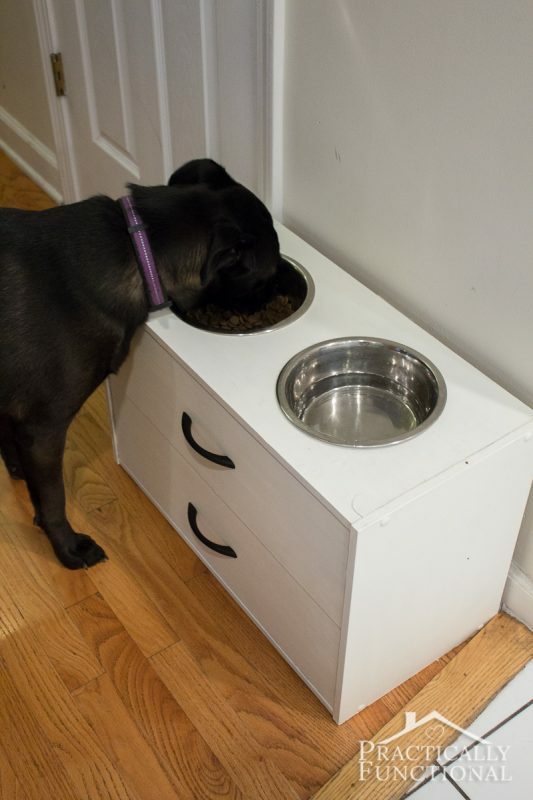 Turn a small dresser into a raised feeding station for your dog! It’s a great solution for big dogs to get their food a little higher up so they don’t have to bend over so far. 9. 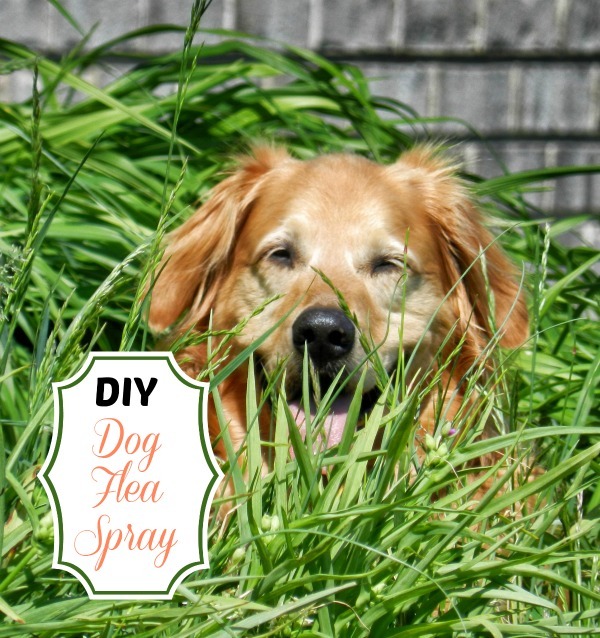 Keep those fleas at bay with a simple homemade spray! You only need three ingredients you probably already have in your pantry for this homemade flea spray! See the full instructions on The Gardening Cook. 10. 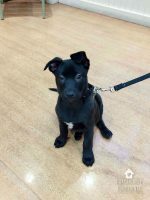 Keep those leashes within easy reach! What dog doesn’t want to go on a walk?! 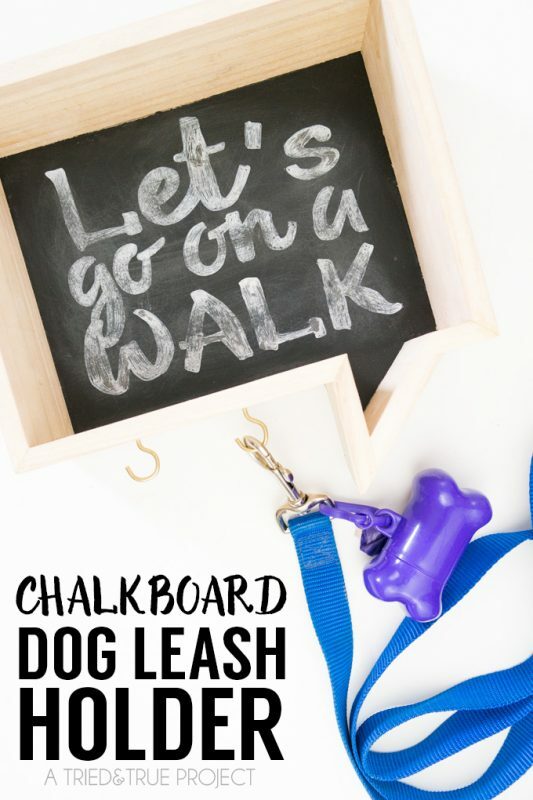 Make a simple leash holder to keep the leashes organized and untangled for easy access! See the full instructions on Tried & True. 11. Use the dog crate for dual purposes! 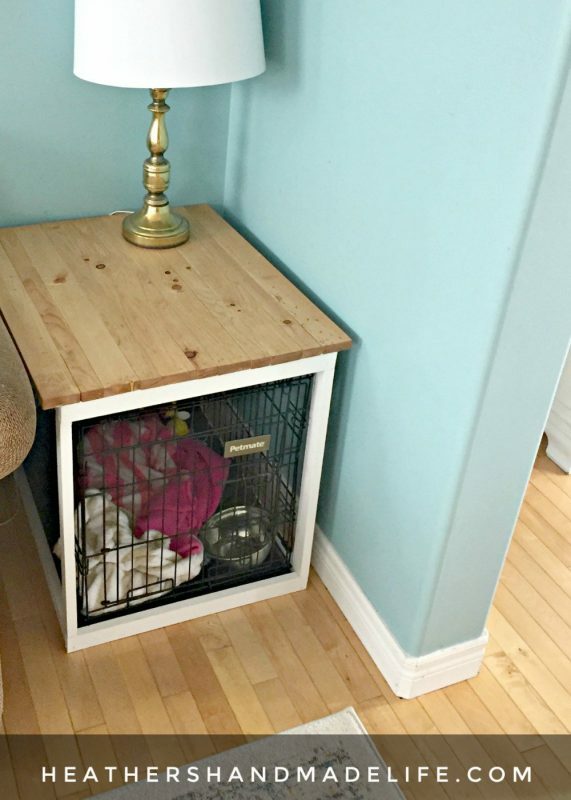 If you have a dog crate in your home, you might as well get a little extra use out of it! This simple DIY makes it both functional and good looking! See the full instructions on Heather’s Handmade Life. Here are 10 great ways to get outdoors this summer and spend some time with your dog! 13. 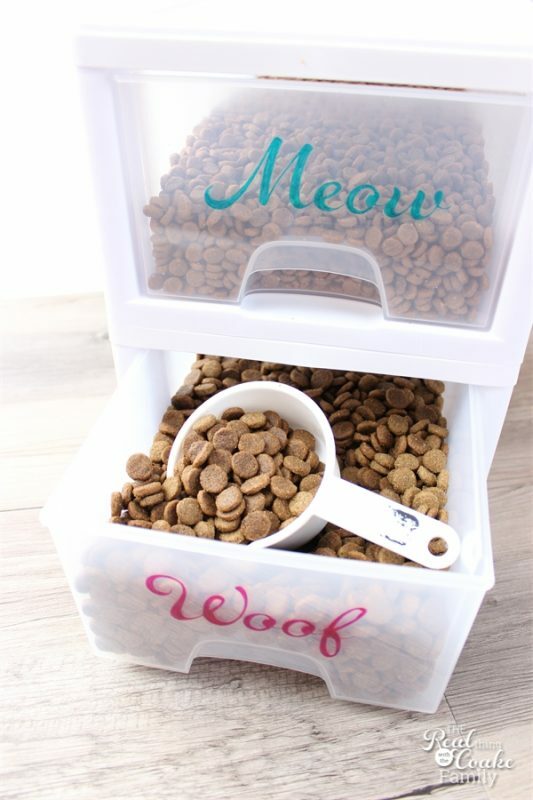 Keep your pet food organized! Make this inexpensive pet food organizer to keep your pets’ food fresh and within easy reach! 14. Make a cozy burrow for your feline friends! 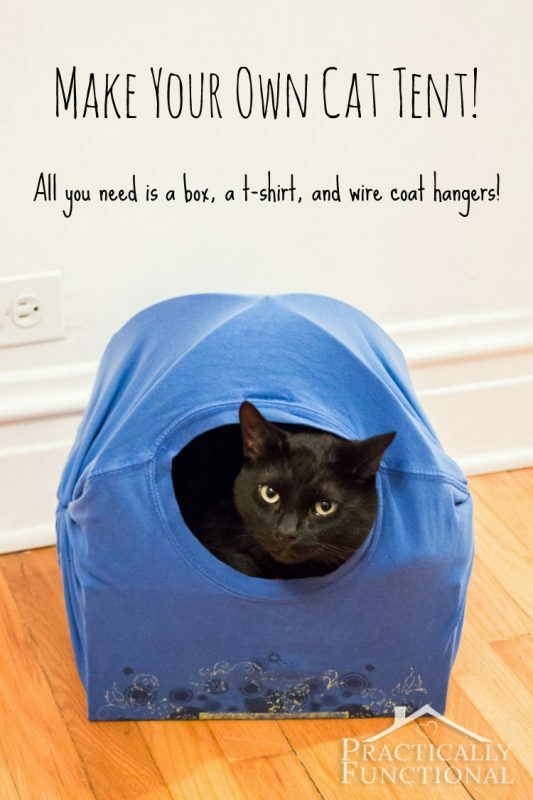 All you need is an empty box, a wire coat hanger, and an old t-shirt to make this comfy cat tent bed that your cats will love! 15. 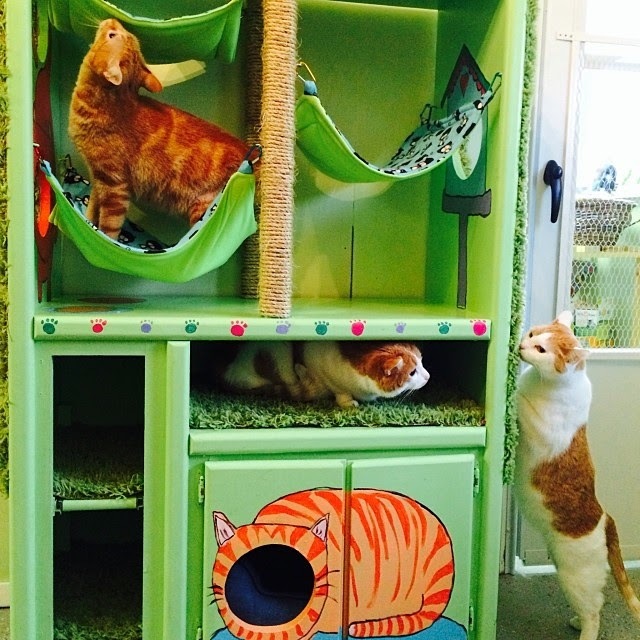 Turn two tables into a fun cat condo! All you need for this cat condo is two IKEA Lack tables, some sisal rope, and some hardware to hold it together! See the full instructions on By Brittany Goldwyn. 16. This super simple scratcher can be placed anywhere! 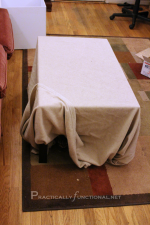 This is probably the simplest way to make a self-scratcher for your cats, and they’ll love it! See the full instructions on Cat Lessons. 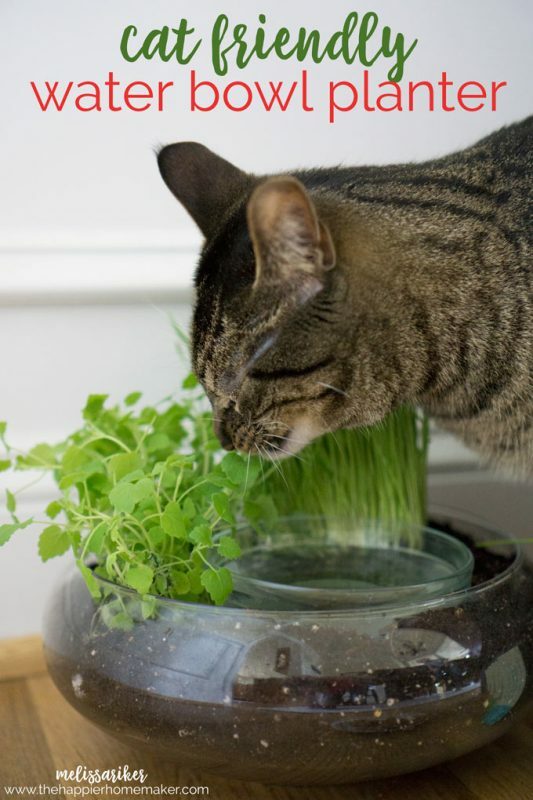 Turn your cat’s water dish into a two-fer: water + catnip! Plus, if any water spills out of the bowl, it just waters the plants around it! See the full instructions on The Happier Homemaker. 18. 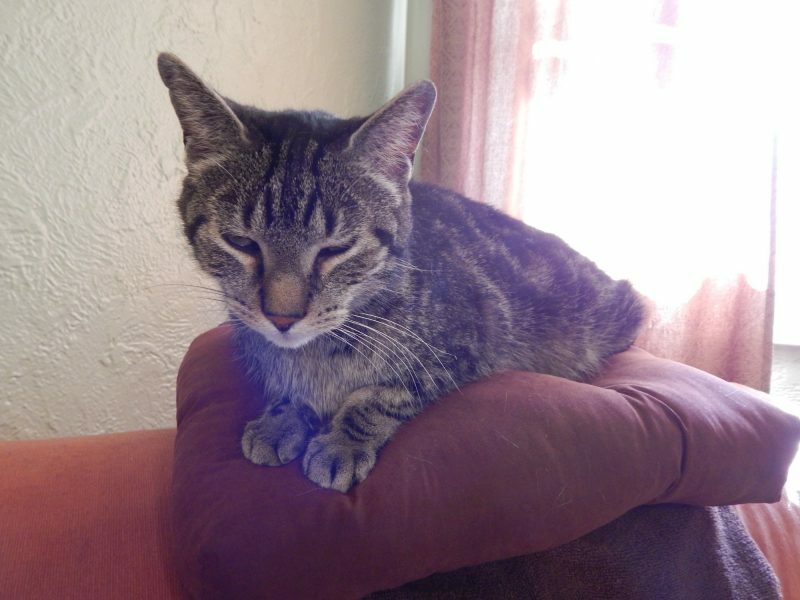 Give your kitty a soft place to bask in the sun! 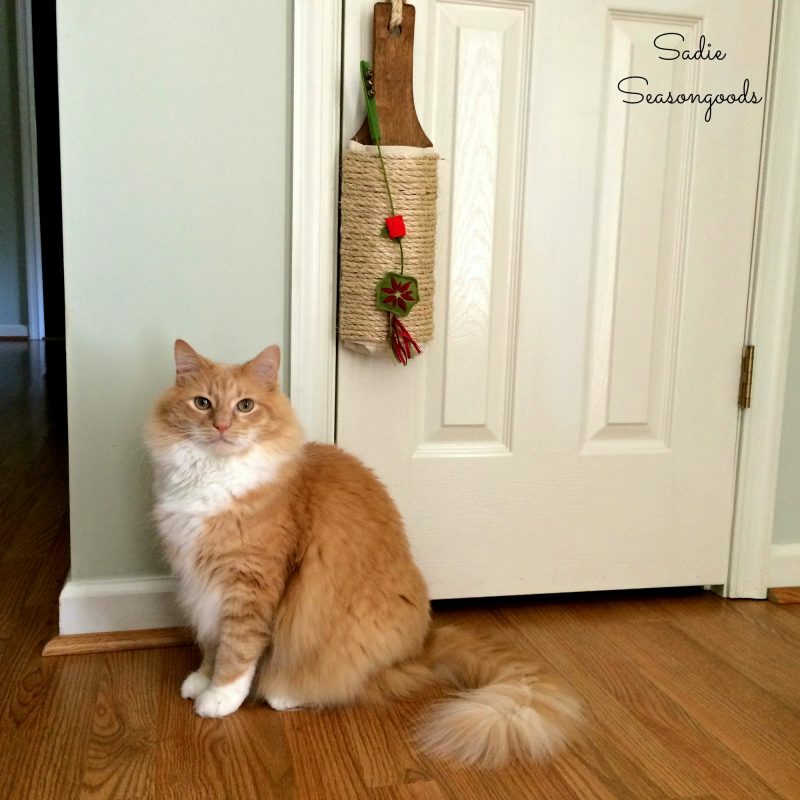 If your kitty loves to sit and look out the window, or always finds the sunniest patch in your house and camps out there, this project is for you! See the full instructions on DIY Show Off. 19. 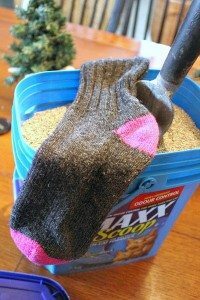 Repurpose a kitchen utensil into a fabulous cat scratching post! This rusty old kitchen grater got a brand new life as a special cat scratching post! See the full instructions on Sadie Seasongoods. 20. 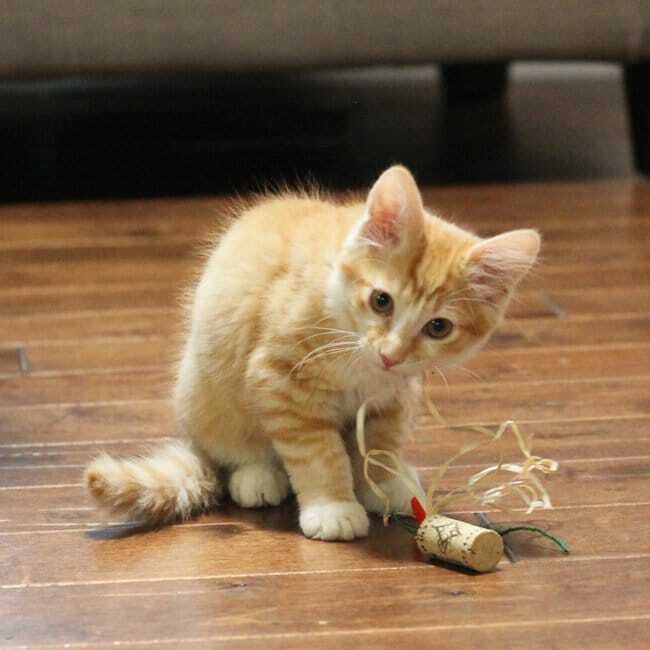 Turn those wine corks into a fun cat toy! You can make these cat toys with stuff you already have in your home, and your cats will love them! See the full instructions on Sweet T Makes Three. 21. 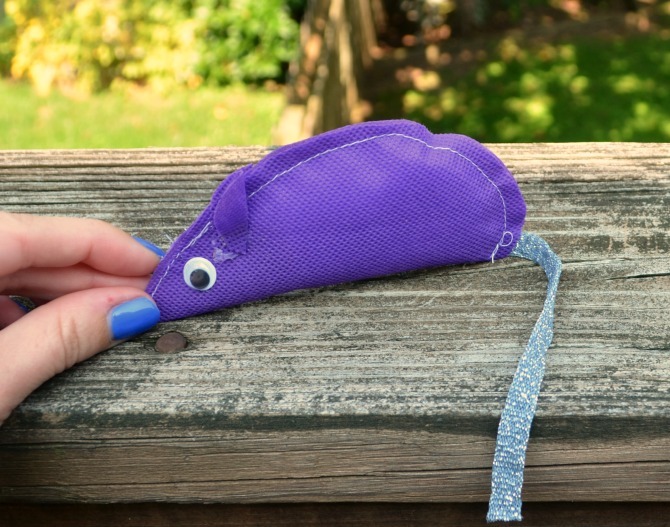 No sewing skills required to make this cute cat toy! 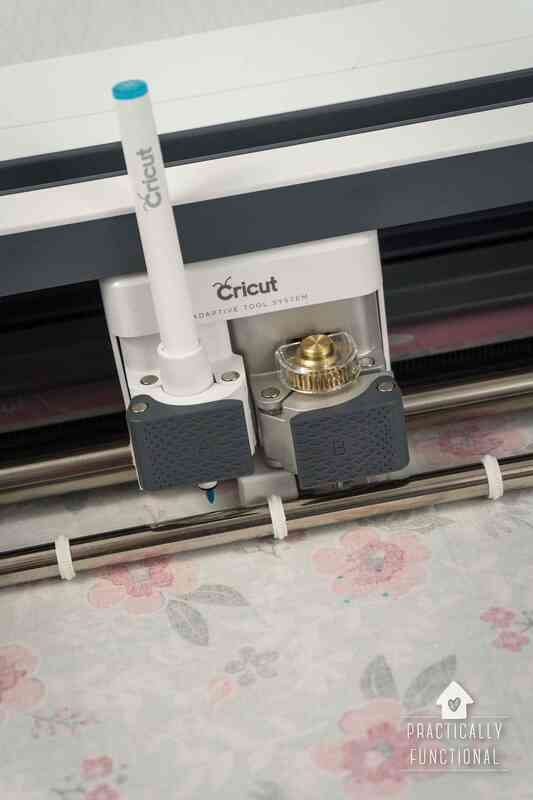 If you don’t sew, no worries! 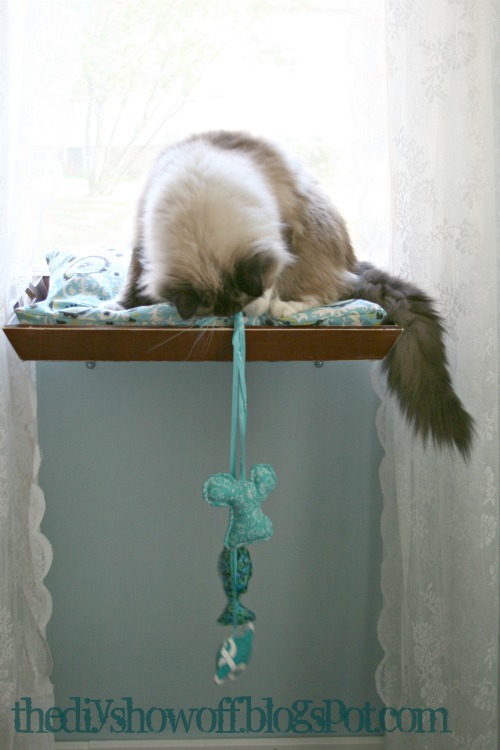 It’s easy to make this cat toy with scissors, fabric, and a bit of glue! See the full instructions on One Artsy Mama. 22. Another great use for those empty cardboard tubes! 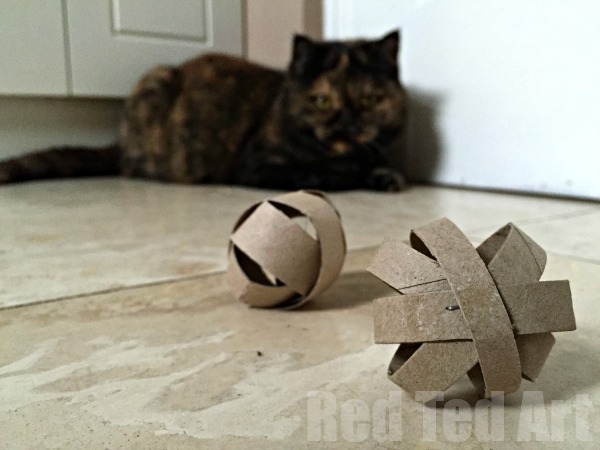 Repurpose cardboard tubes into awesome cat toys! I bet your kitty will love to run around after these fun tumblers! 23. 5 minute prep = hours of fun! 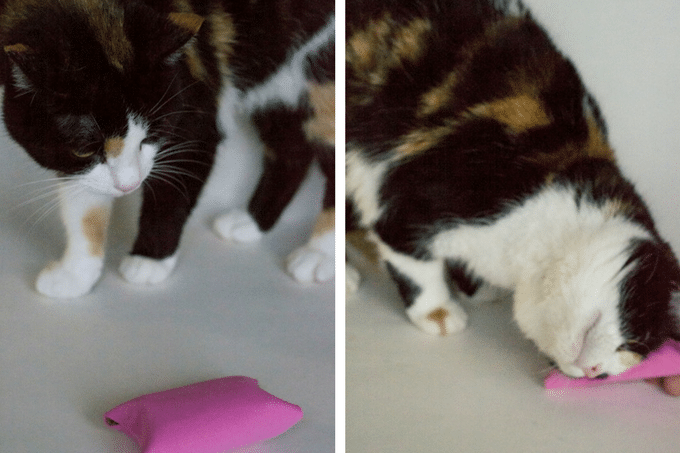 This super simple cat toy takes less than five minutes to make, but will keep your cat entertained for hours as it tries to fish out the treats! 24. Cat litter is good for more than just filling the litter box! Did you know there are a bunch of other uses for cat litter?! My favorite use is for getting traction on ice in the wintertime! 25. Turn a piece of furniture into a fun cat hotel! This old TV entertainment center became an awesome cat hotel with just a bit of work and a coat of paint! 26. Make a comfy bed in your kitty’s favorite resting place! Your cats probably sit on the back of your couch anyway, so why not make a comfortable (and washable) bed for them there! All you need is a pillow and a towel! See the full instructions on Far From Normal. Blanket Fort: Are Your Pets Afraid Of Thunderstorms? « 11 DIY Patriotic Project Ideas! 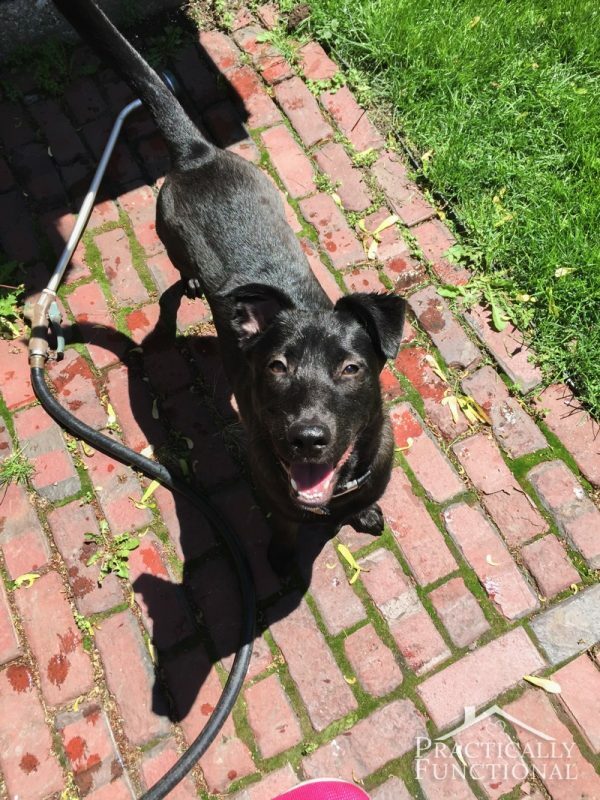 Thanks for sharing my DIY dog flea spray!